Getting good eye health starts with eating healthy food. Dr. Sandy T. Feldman, MD, Medical Director of Clearview Eye & Laser Medical Center in San Diego, discusses healthy eyes and what foods to avoid that are touted to be "health" foods. Nutrients like omega-3 fatty acids, lutein, zinc, and vitamins C and E might help age-related vision problems at bay, like macular degeneration. 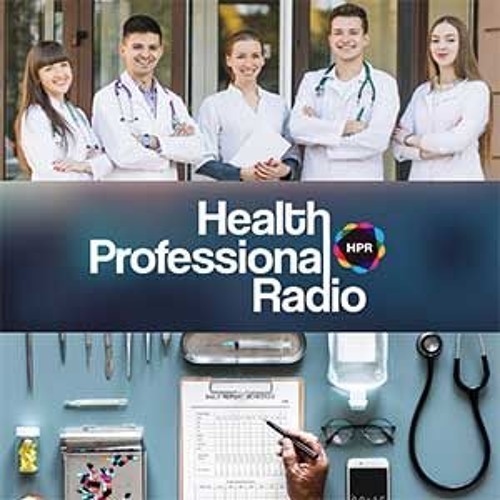 Visit www.hpr.fm to listen to more podcast episodes about health.